Each apartment has a private entrance. 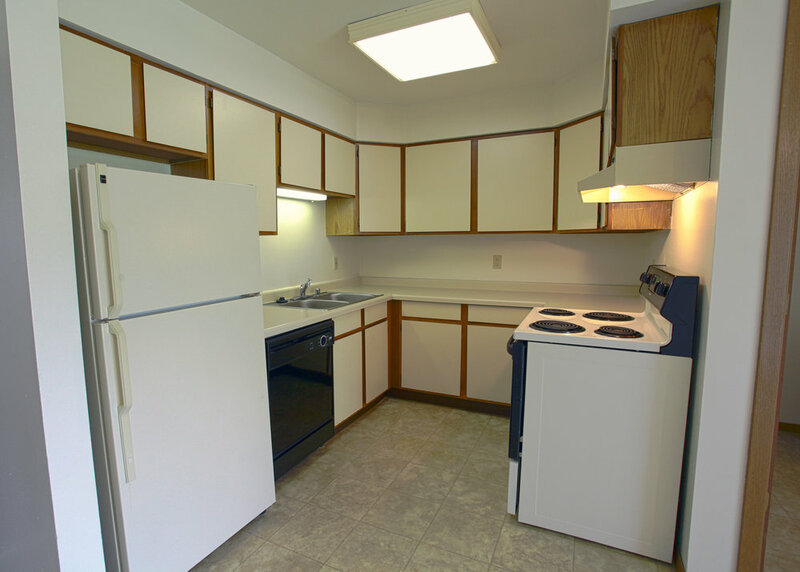 All units include a refrigerator, range, garbage disposal, and dishwasher. There is also a full sized washer and dryer in each unit. Each unit has central air conditioning. Each unit has a full sized individual water heater. Water, and Sewer are included. One assigned surface lot parking space is included. One shared garage space is also included. Cats are allowed but will entail an increased security deposit.